Jill Vialet was sitting across from the principal of an elementary school in Oakland. The principal had arrived late, with three 5th grade boys in tow. These boys had been sent to the principal’s office for the third time that week. She was tired of seeing the same kids in her office every day, hauled in for fighting on the playground. These weren’t bad kids, the principal insisted. They just were using their powers unwisely on the playground. Meanwhile, her teachers looked for any excuse—sometimes literally hiding—to avoid recess so they wouldn’t have to confront the inevitable outbreak of chaos. Jill Vialet took that principal seriously, and Playworks was born. 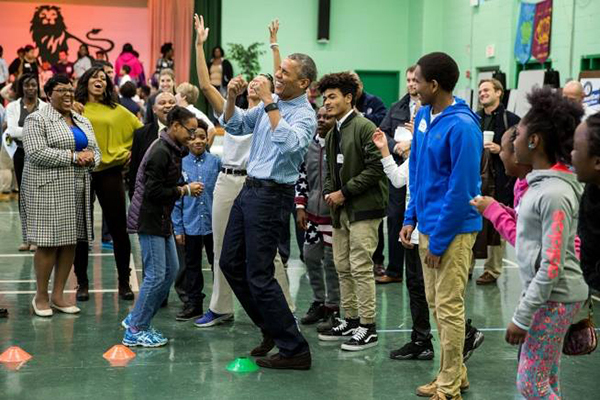 Today, recess on our playgrounds is a lot more fun. There are games going on in spaces that were previously unused or chaotic. There are fewer kids on the sidelines. Through play, kids learn to make friends, solve problems, and believe in themselves, every day. This year alone, Playworks will reach more than 700,000 students and 1,300 schools in 23 U.S. cities. Now, backed by significant momentum, Playworks is exploring new ways to help schools make the most of playtime. Playworks aims to reach 3.5 million students and 7,000 schools—all by 2020—because play works for every kid. 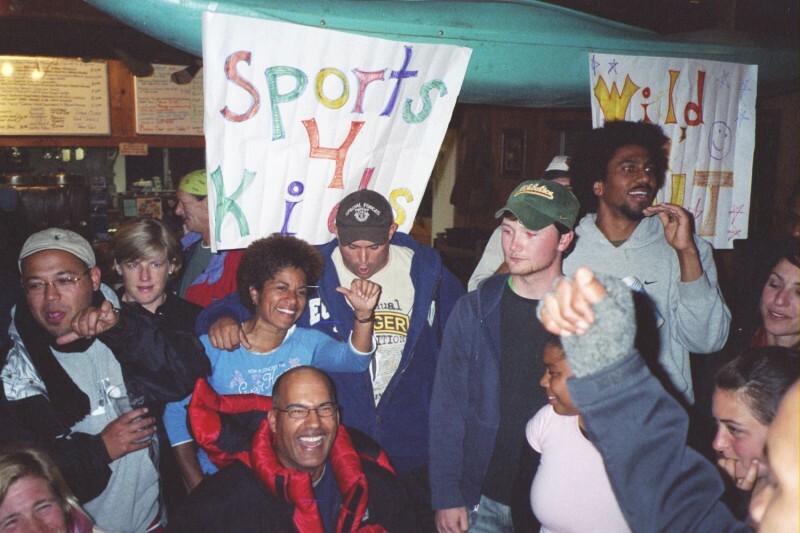 Founded in 1996, Sports4Kids became Playworks in 2009 to better reflect our focus. 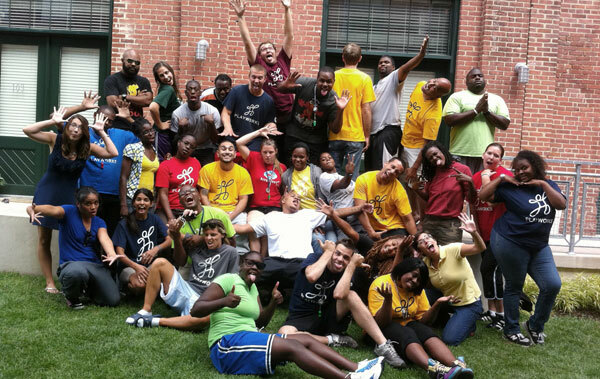 Playworks staff in Baltimore. In 2005, Baltimore was the first office Playworks opened in a new state. 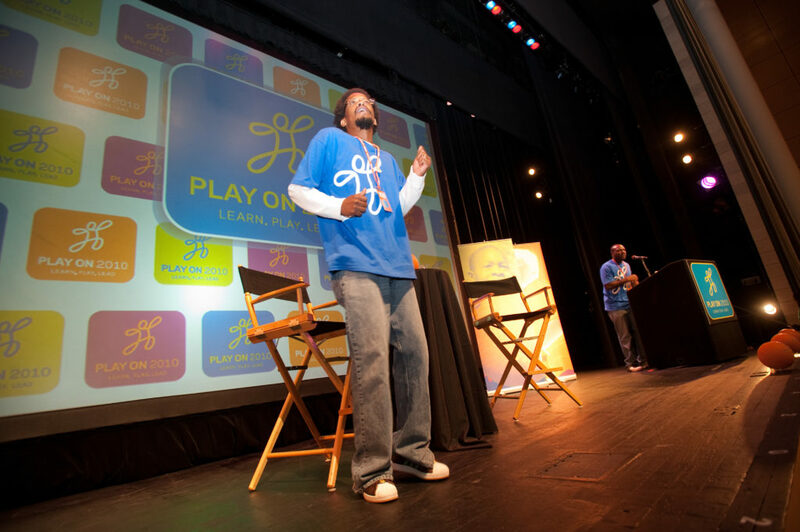 In 2009, Playworks hosts Play On, the first-ever national conference on play, in San Francisco. 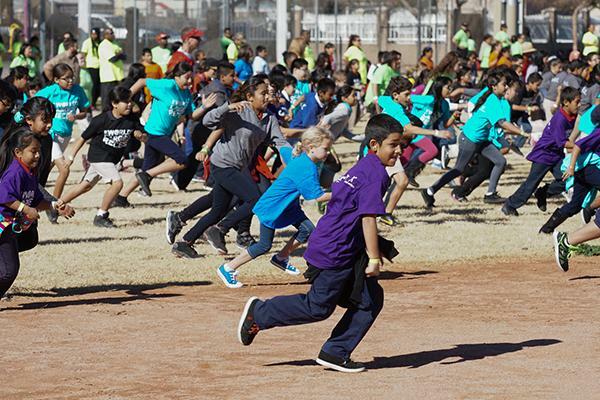 In 2015, Playworks Arizona sets a Guinness World Record for largest game of red light, green light.